Friday, July 12, 2013 is Cow Appreciation Day at Chick-fil-A Restaurants nationwide. 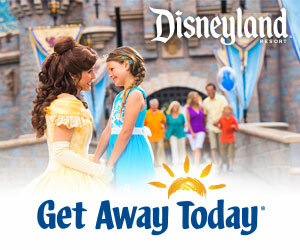 Customers who come fully dressed from head to toe as a cow will receive a FREE Chick-fil-A combo meal. And those who come partially dressed in cow attire will receive a FREE entrée. 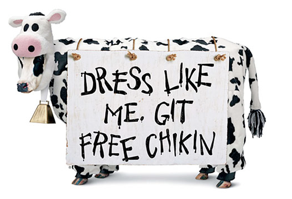 Chick-fil-A has some printable cow costumes to help people get dressed up. To find a Chick-fil-A location near you, head over here.